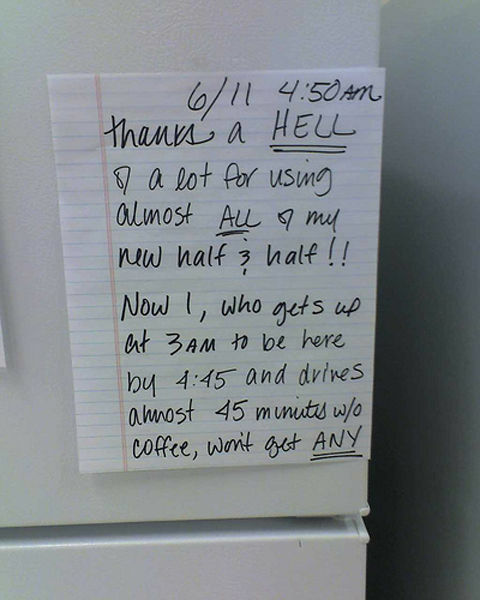 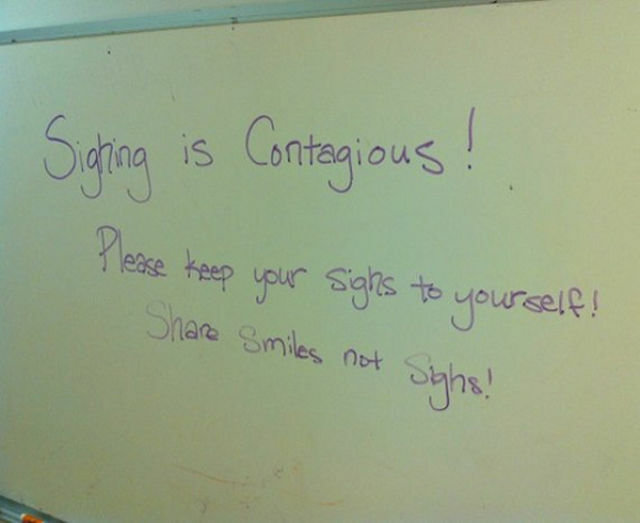 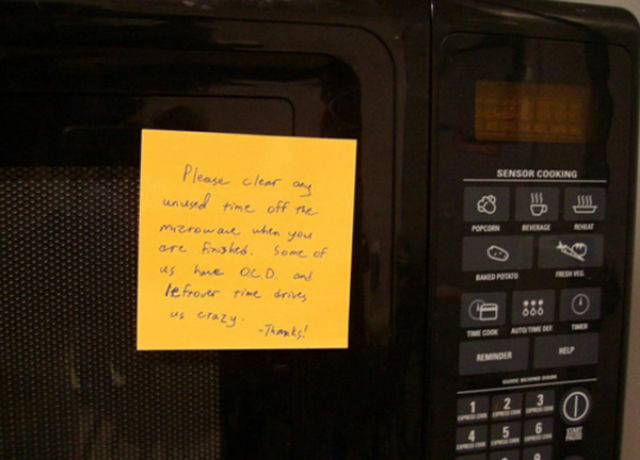 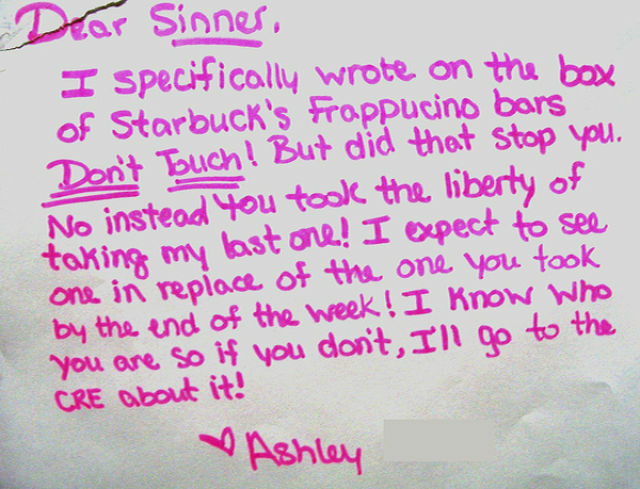 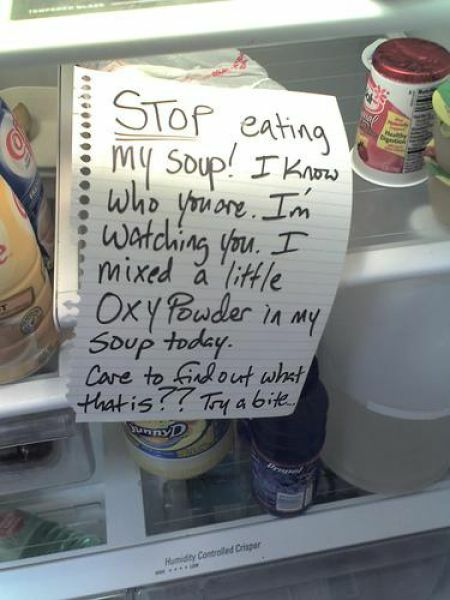 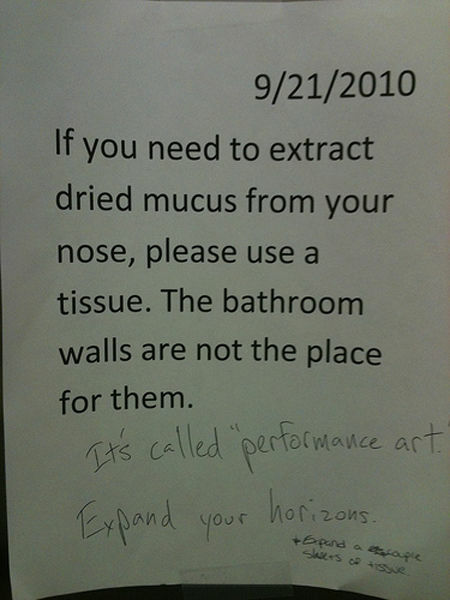 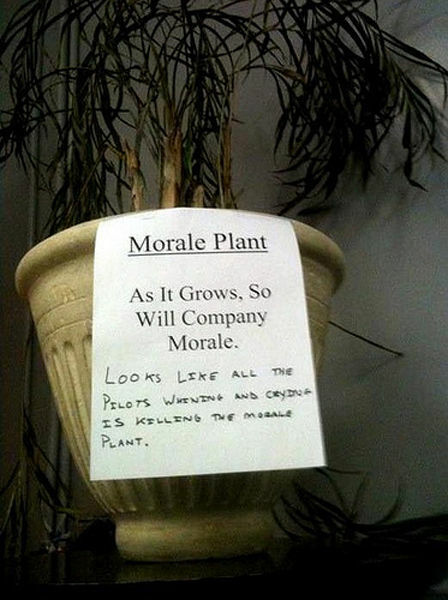 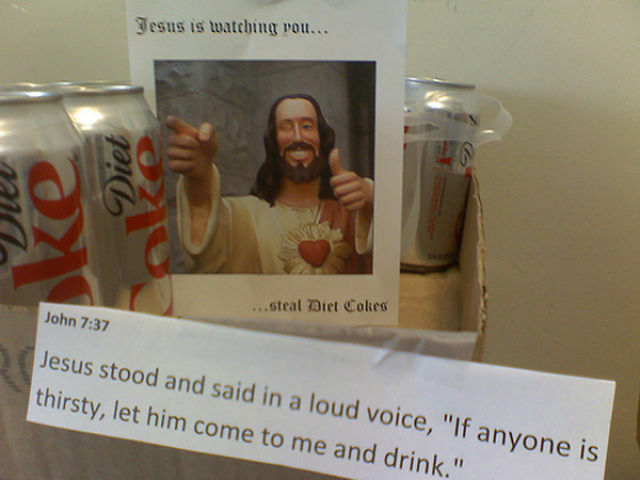 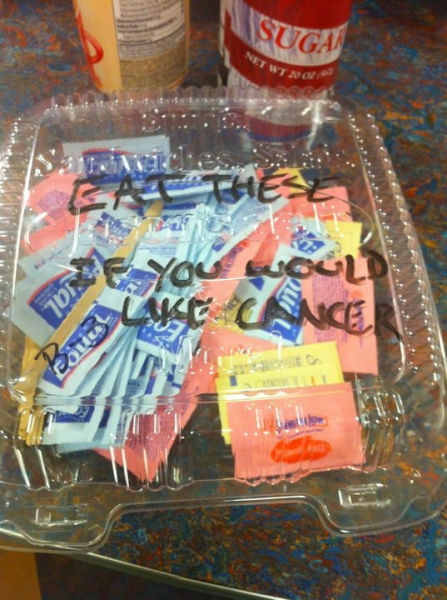 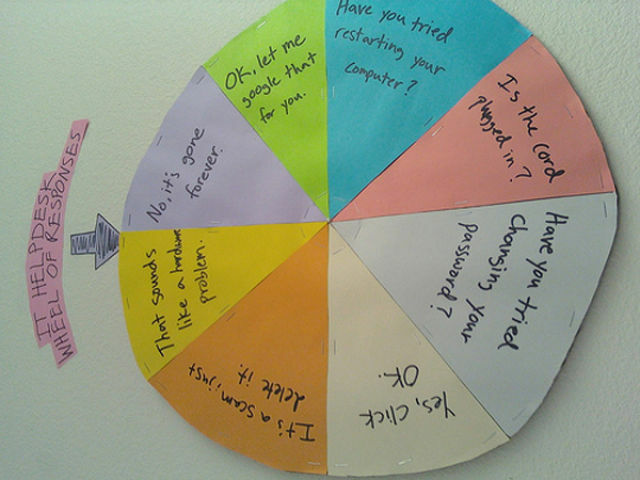 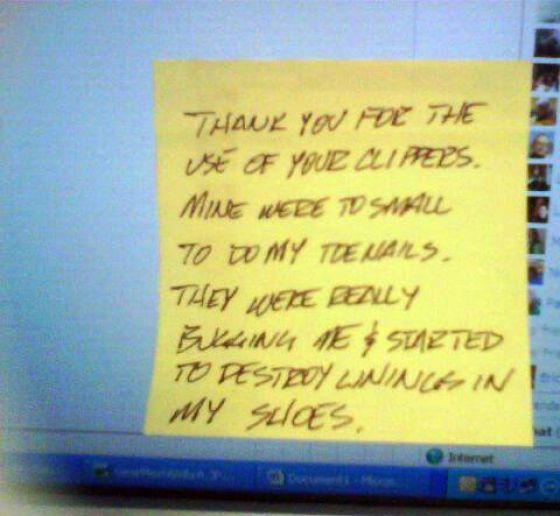 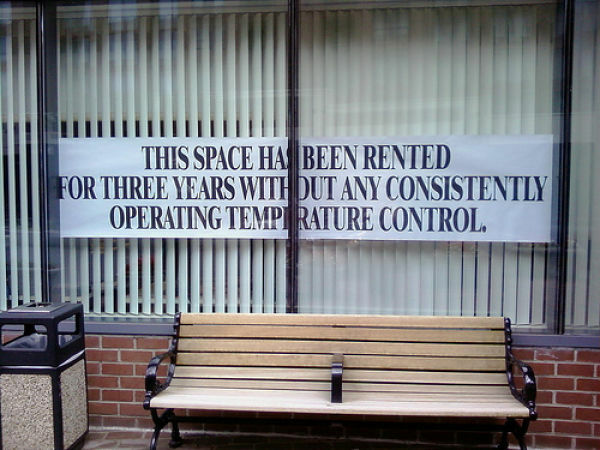 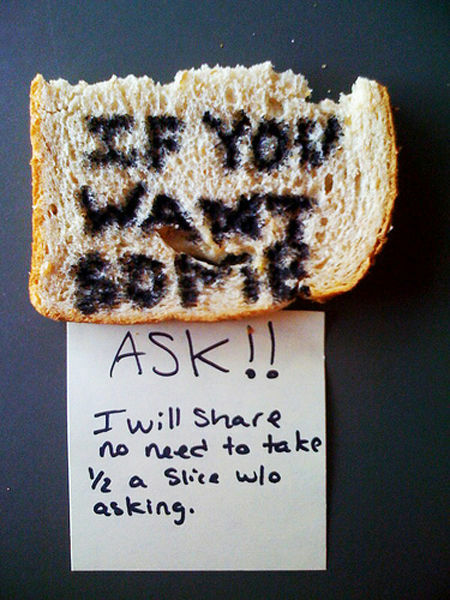 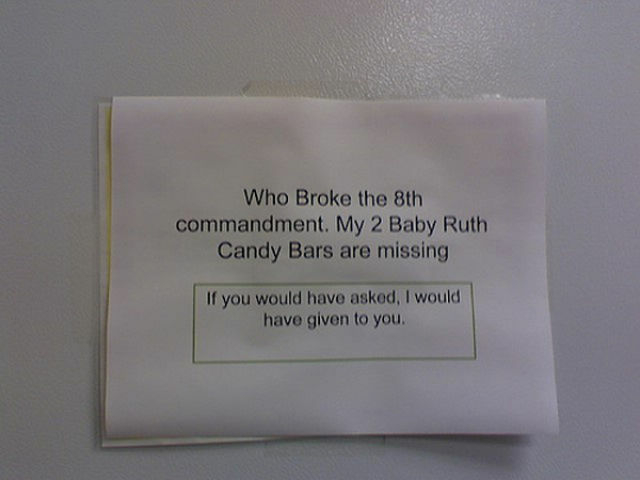 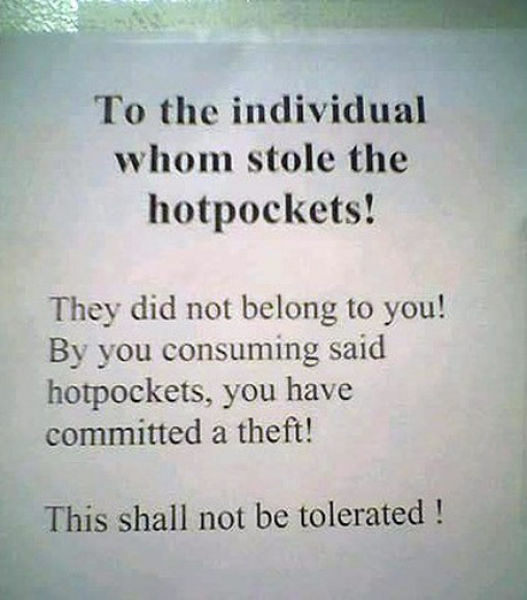 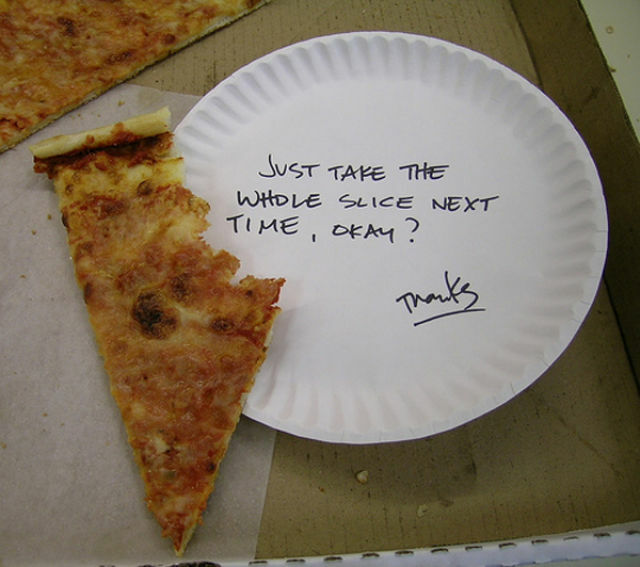 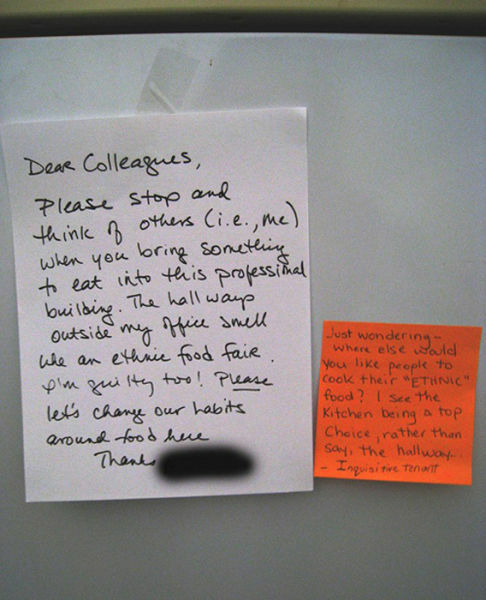 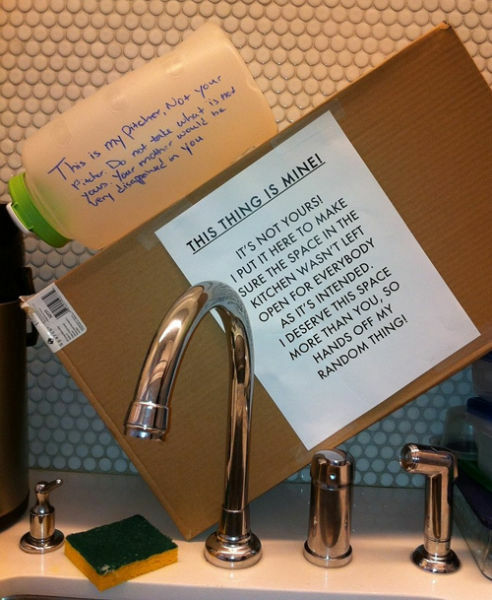 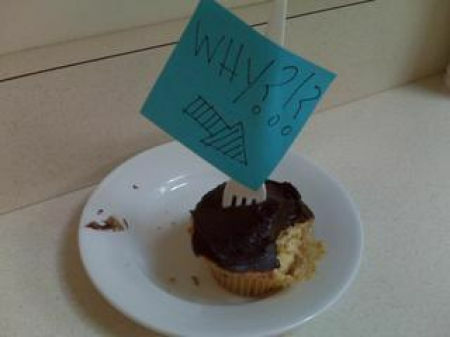 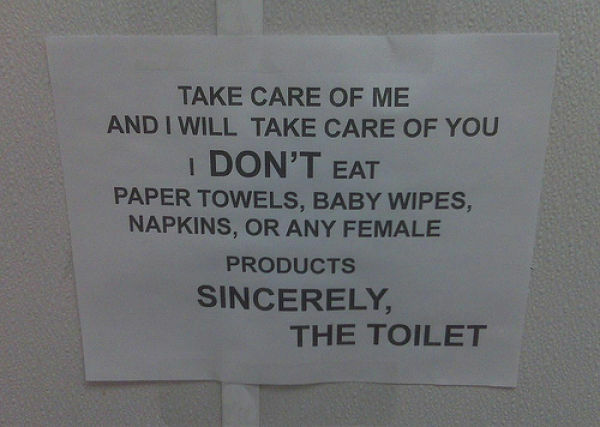 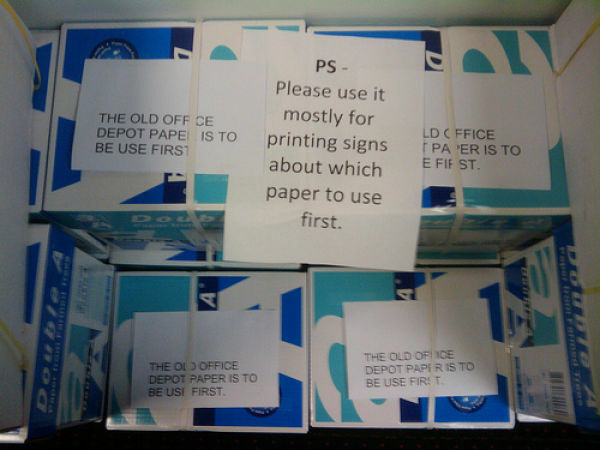 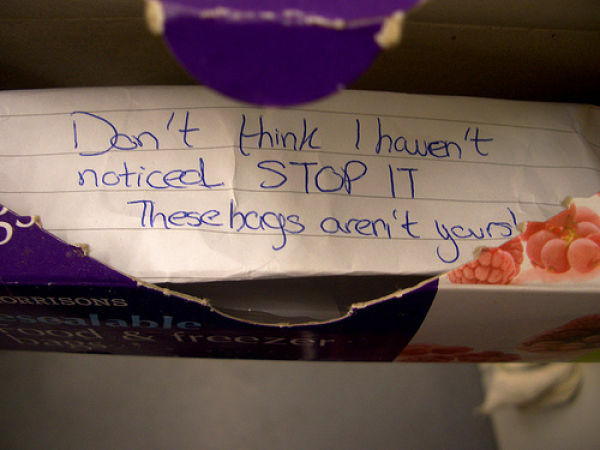 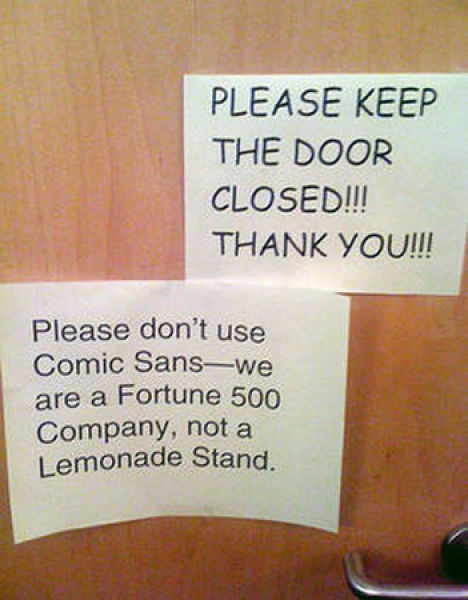 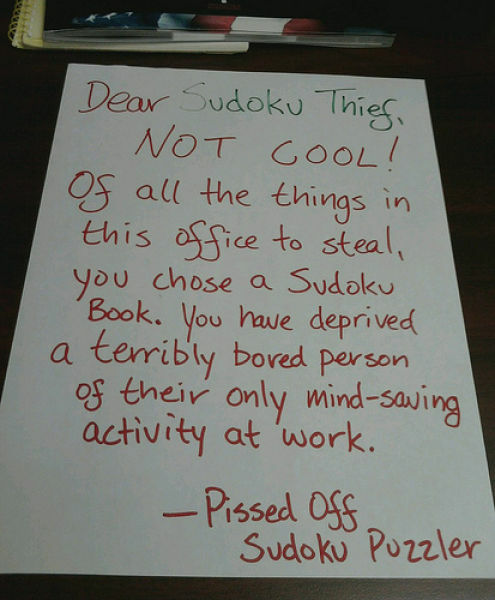 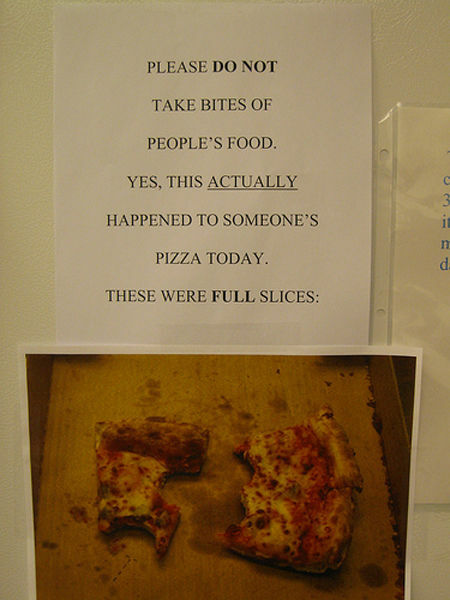 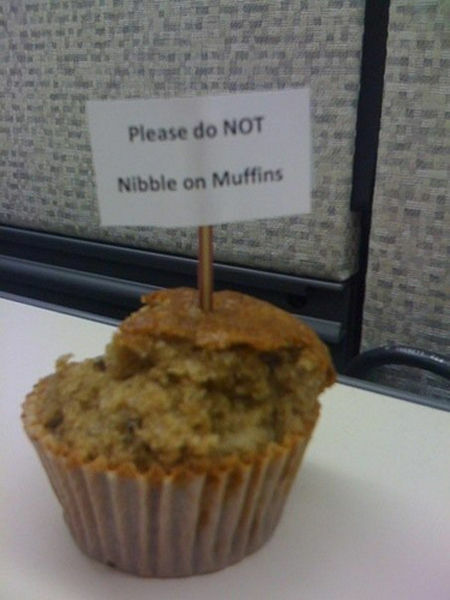 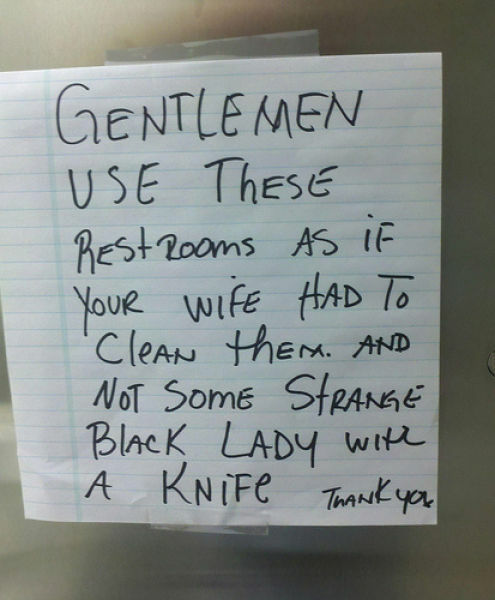 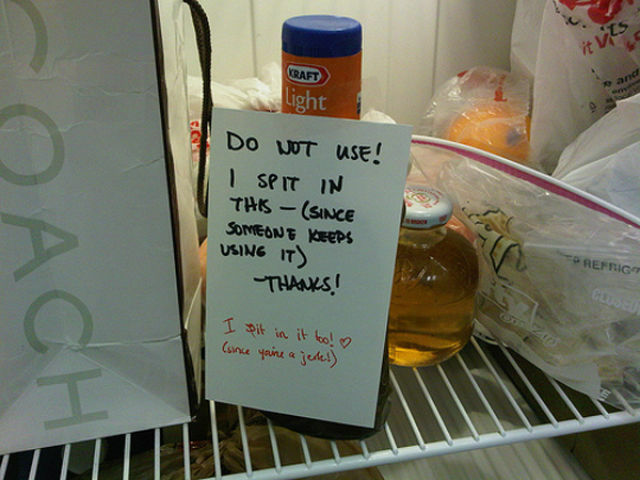 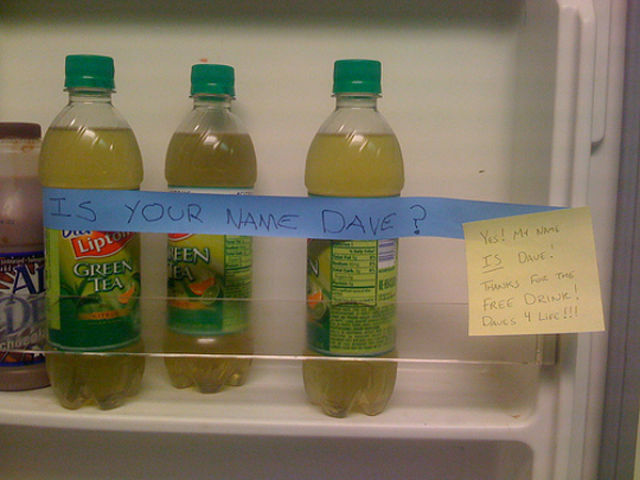 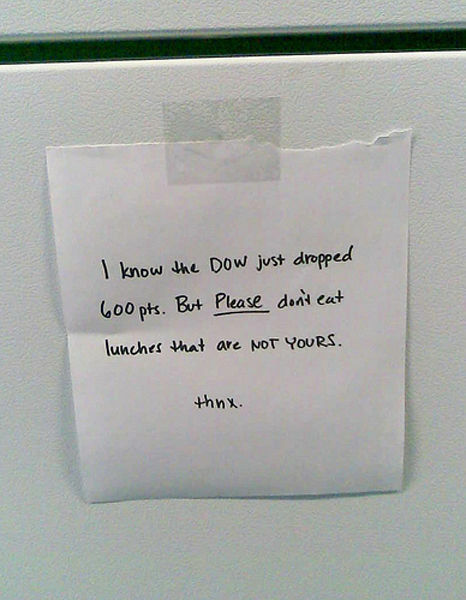 These are some passive aggressive office notes. 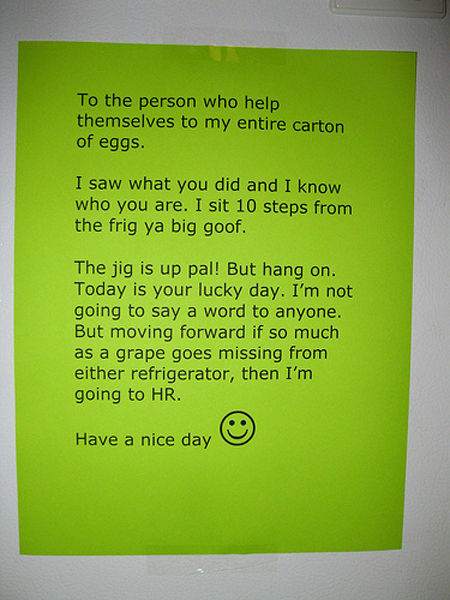 Just little reminders dedicated to the office people who are the most annoying. 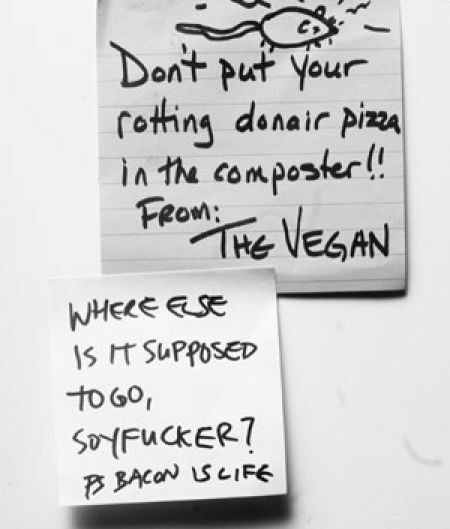 They are just hilarious. 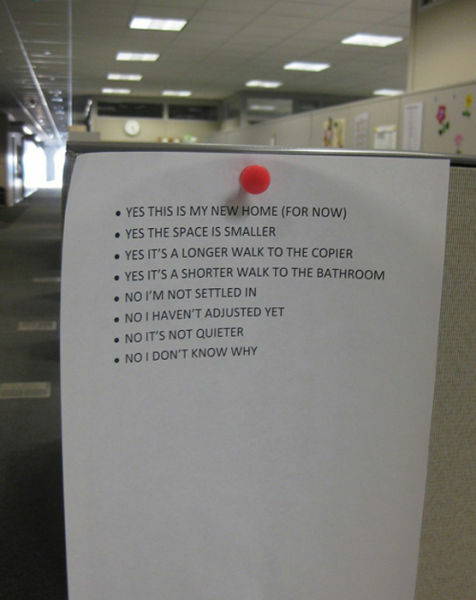 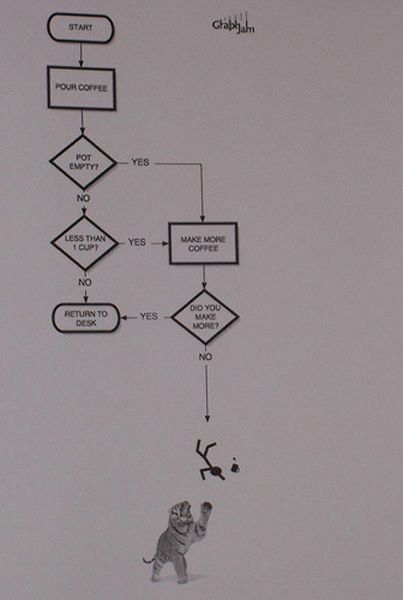 I have three of these in my office too. 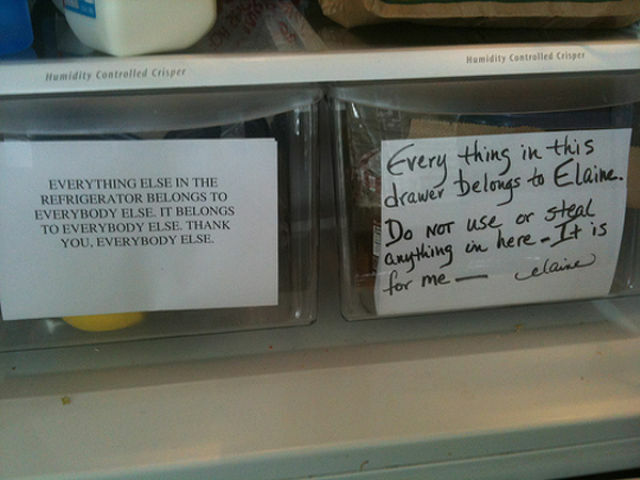 One on the fridge, one on the microwave and antother one in the toilet. 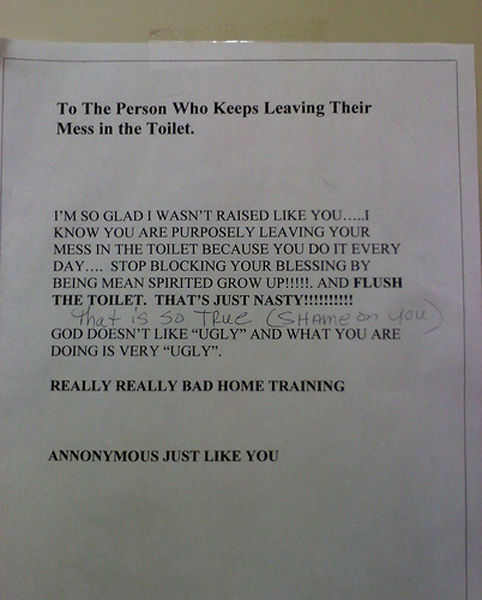 I guess people are so dirty that I wouldn't like to visit their houses.